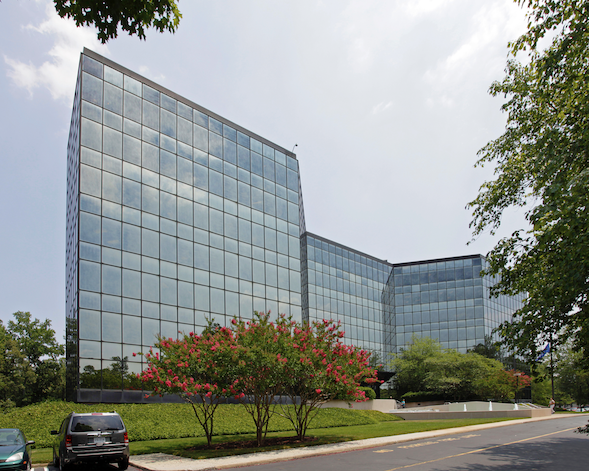 Southern States Cooperative has sold its Henrico County headquarters for $14.7 million but plans to remain inside the 206,068-square-foot property. Thalhimer Realty Partners Inc., the investment and development subsidiary of Cushman & Wakefield | Thalhimer, bought the office building at 6606 W. Broad St., which will be known as Brookfield Place. Southern States has signed a long-term lease and will be renovating their office space. Cushman & Wakefield | Thalhimer will provide leasing representation and commercial property management services for the site. Other tenants in the building include Virginia Urology, Wiley Wilson and Keener Communications. The property is 70 percent leased and currently offers 3,000 to 50,000 square feet of office space. Cushman & Wakefield | Thalhimer’s Evan M. Magrill and Baker Lynn are the exclusive leasing representatives. Lindsay Mujacic, also with Thalhimer, is the portfolio manager assigned to the property.